We Gather Together | Food It Yourself! This post is not about my tomato problems. It is not even about growing your own food. It is, in fact about finding your own food. Yes, I said finding food, also known as foraging. There are plenty of tasty, edible things that grow without the aid of human kind. It is possible to make them part of your DIYet. 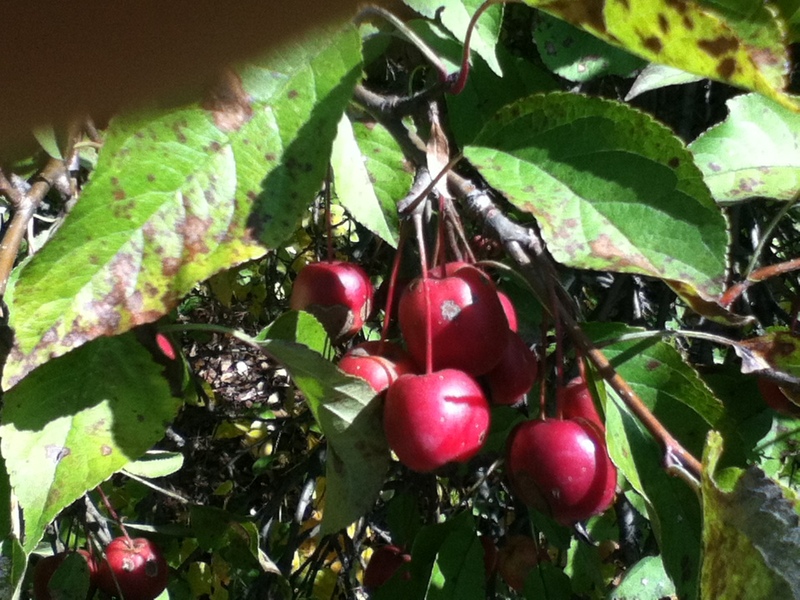 Last year, I picked crab apples growing in an empty lot. Tart and tiny and growing wild on the roadside. 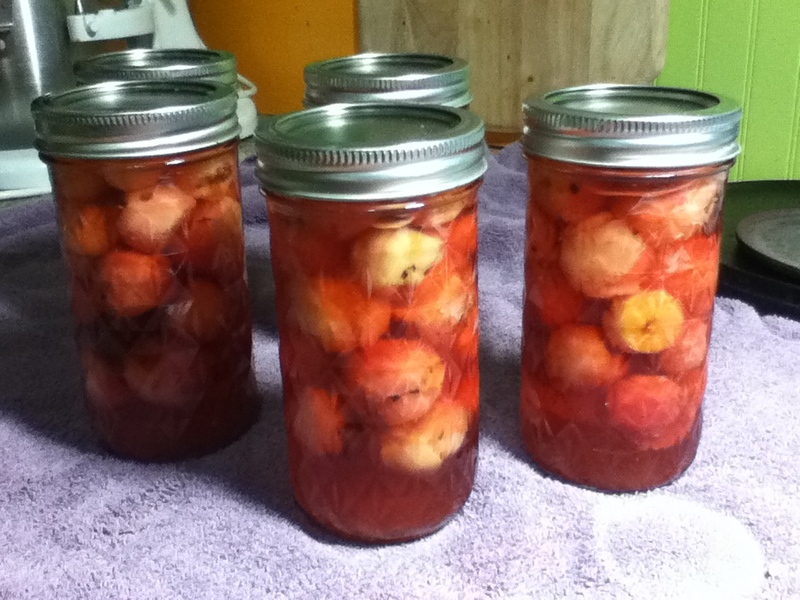 I pickled them and they were quite tasty. Are these pretty or what? Other foods that grow near me include blackberries, concord grapes, wintergreen, sassafras, and acorns. I have not yet tried them all, but each season I set my sites on a new one (or two) to try. There are plenty of great resources on the web describing how to forage. I’ll share a few to get you thinking about what might be growing in your area. Here’s an article from Mother Earth News that has good basic principles and a list of common wild delicacies. Green Deane spells it out for you on his site Eat the Weeds. Cruise this site for practical information, a list of NON-edible plants and a forum where you can connect with others looking to wild harvest. Here are some recipes for cooking what you find. I know I always say the best way to hone your skills is to find someone who has the skills already and ask them to teach you. This is especially true when you wild gather food. There are very tasty plants that look similar to very toxic plants. Some wild foods, like acorns, need to be prepared correctly to be palatable. A knowledgeable friend is the best resource you can use to ensure you gather the right fruits and roots at the right time. If you want to try gathering wild mushrooms my advice is don’t even try unless you have an experienced guide. Seriously, many types of mushroom can kill you. Don’t let possible dangers stop you from gathering your own food, though. 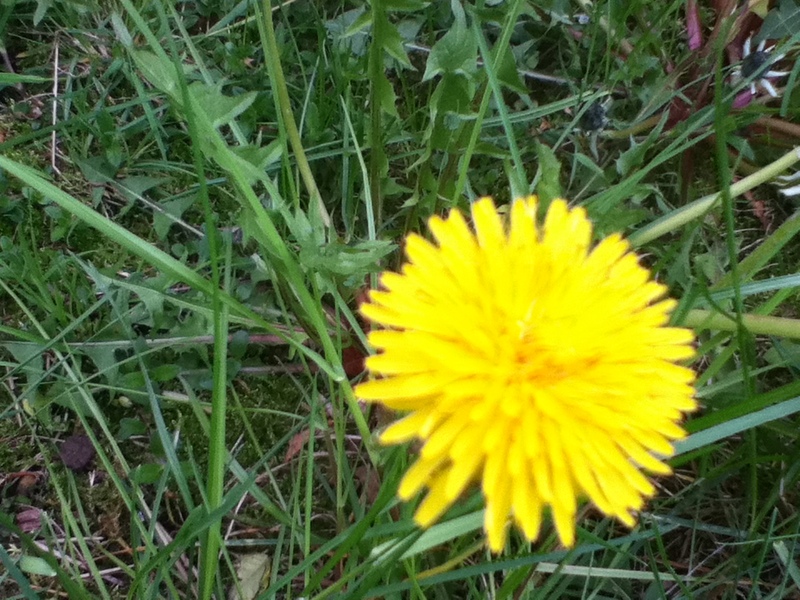 There is plenty of easy to identify wild produce out there- you know what a dandelion is, right? Of course you know what a dandelion is! As long as nobody has sprayed chemicals on the lawn these little guys are totally safe to eat. I guarantee you’ll feel an indescribable pride as you eat your wild-gathered bounty. Give it a try! You’ll have some tasty additions to your DIYet while getting some fresh air and getting to know your local flora. My latest wild find was completely unplanned. 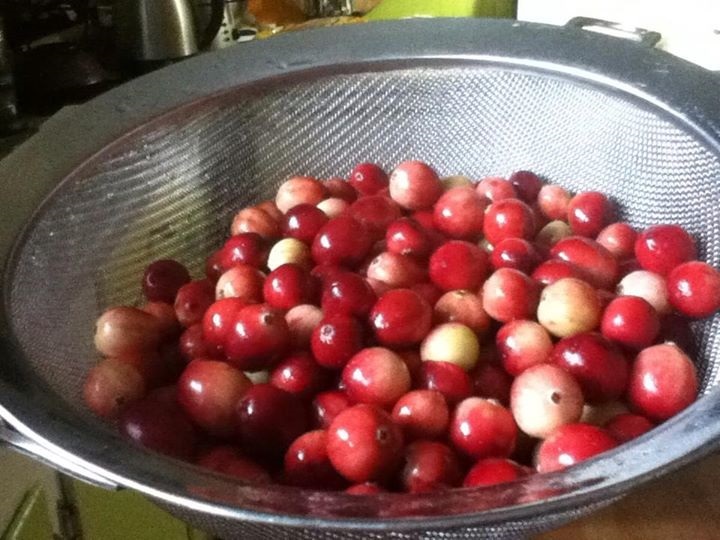 A stroll through the woods by a local lake brought me face to face with an unmistakable Bay State favorite: cranberries. I didn’t have my camera with me when I found them. I also didn’t have anything to carry them in except my pockets. I can fit half a pound of cranberries in my pockets.